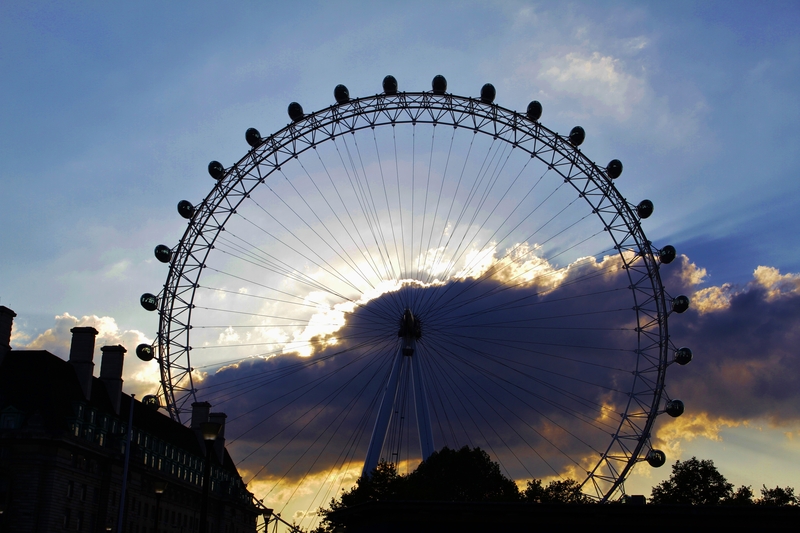 This entry was posted in London and Paris 2012, Travel Photos and tagged clouds, England, London, London Eye, shadows, sky, sunset, travel, travel photography, UK, United Kingdom. Bookmark the permalink. Aquileana, thank you! I was actually on top of a double-decker tour bus and was so happy to have the unhindered point-of-view! This is a great shot and one of the many places I need to visit. Love the shot, jealous of your travels. You know what, Jonathan? First of all, thank you so much for your kind words. Secondly, I imagine that no matter where we go or how many times we go, there will always be so many more places for us to visit! My places-to-visit list just seems to just be getting longer and longer!